By Jeanne Eason February 1, 2019 Community, Rochester, N.Y. The Indigo Creek Office hosted the corporate meeting for Rochester and Conifer-LeChase employees on Monday, January 21. 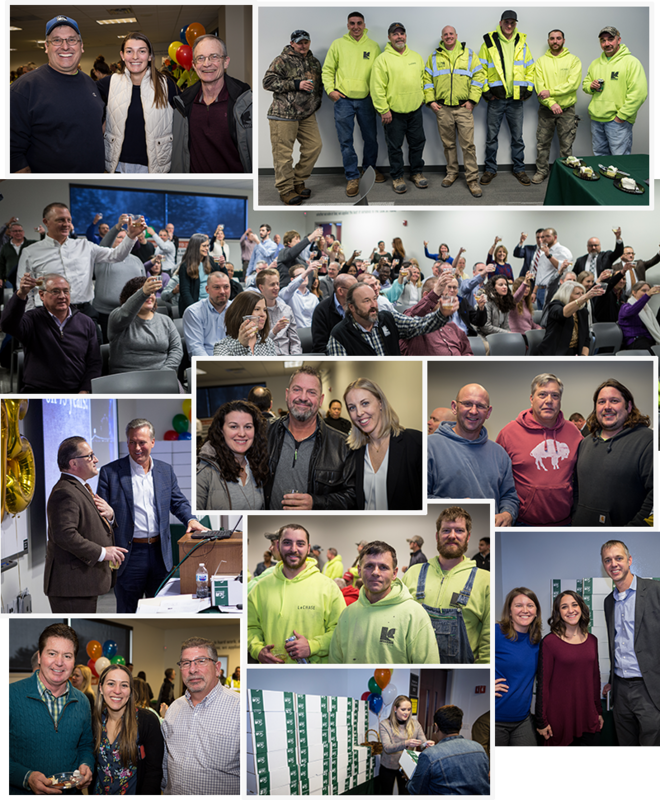 The large crowd enjoyed snacking on cheese, fruit, veggies and pizza as well as toasting the company’s 75th anniversary milestone.